Below is just a SMALL selection of the products we have! 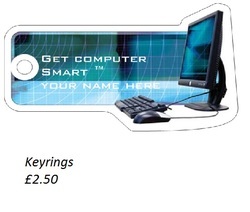 All items can have your name also put on to them! Ask for details!